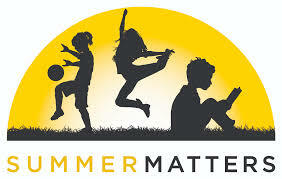 K4 and K5 Students should read 300 minutes this summer. Students may read on their own, or you can have fun reading as a family. 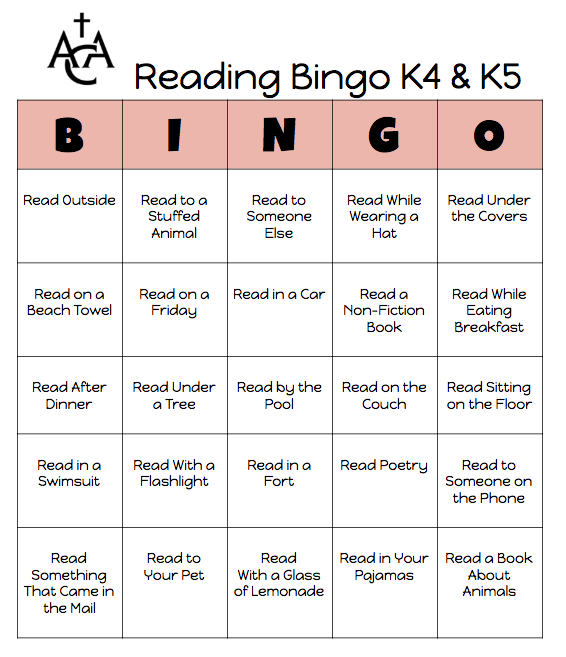 The Reading Bingo card below gives several engaging ideas for young readers. Please return the completed bingo card in August! The following web based games have been carefully selected to help with mathematical understanding. Each square is linked to a fun math game. Click on a square below to begin playing!